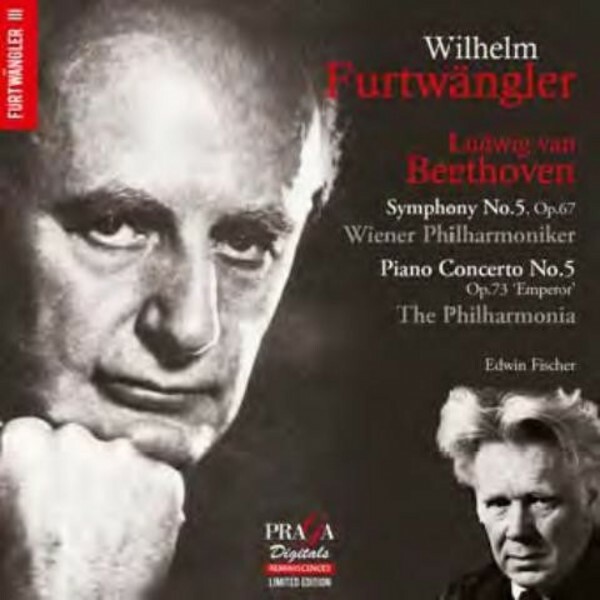 Wilhelm Furtwängler's last recording of Beethoven's immortal Symphony No.5 with the Vienna Philharmonic stands out among his many others, as does his collaboration with pianist Edwin Fischer and the Philharmonia Orchestra on his recording of the Piano Concerto No.5. This is the third volume of Furtwängler reissues in Praga's Reminiscences series of audiophile SACD remasterings of historic recordings. Recorded 1951 (Concerto) and 1954 (Symphony).